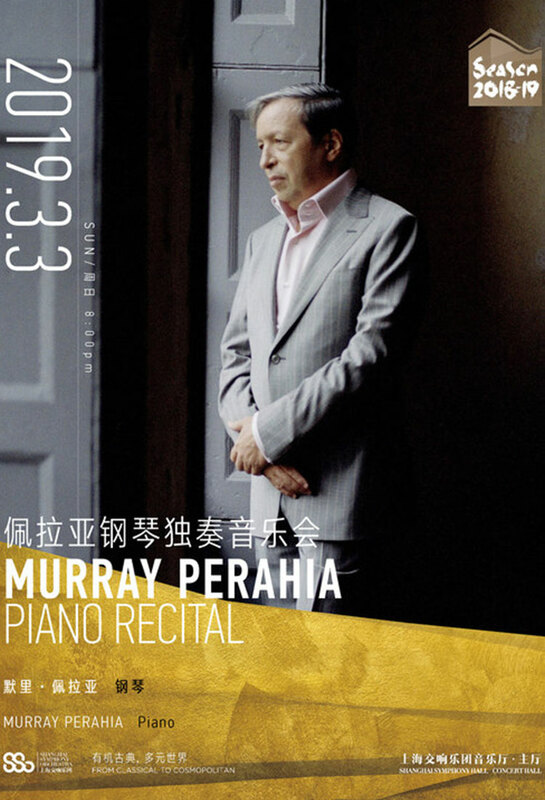 Legendary piano virtuoso Murray Perahia is returning to Shanghai. Despite being in his 70s, he's still hard at work, have released a recording of Beethoven's Hammerklavier sonata just last year. 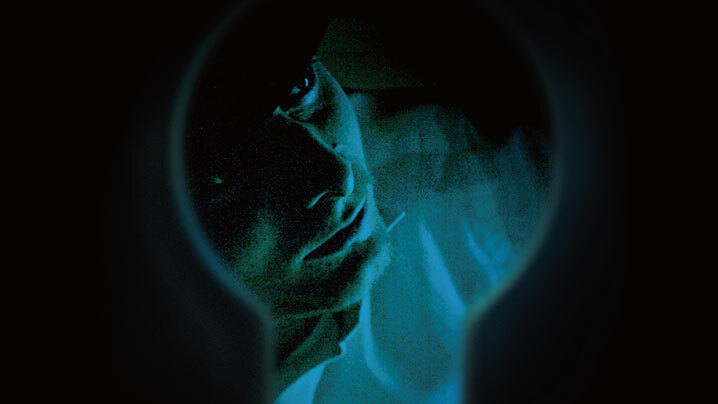 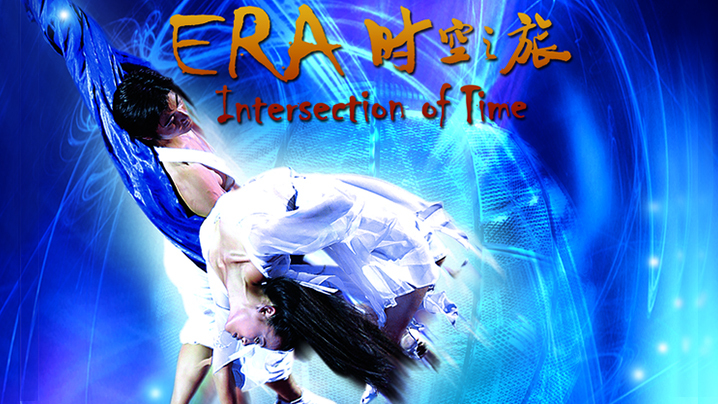 He'll be performing a one-night-only presentation in March.